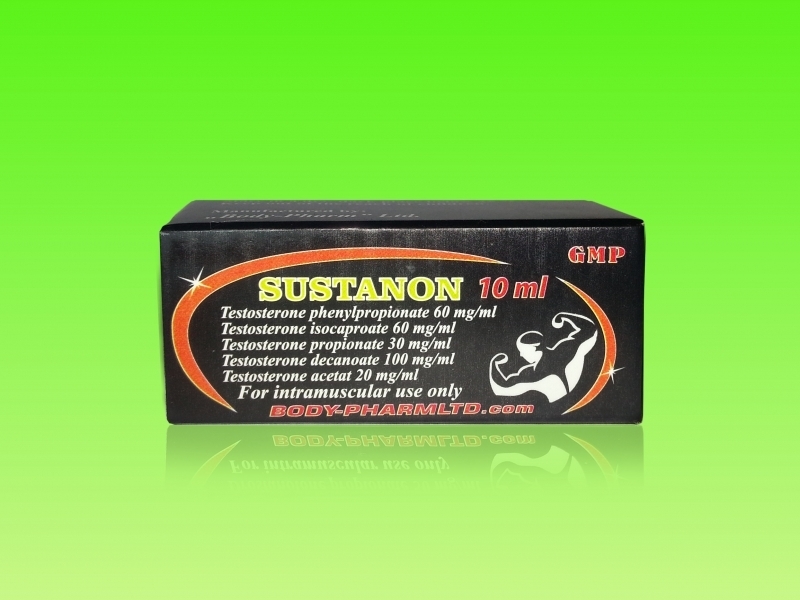 Sustanon is one of the most well-known testosterone mixtures. While most testosterone mixes are single ester compounds, Sustanon is made of four different esters, four diverse testosterone compounds combined into one. 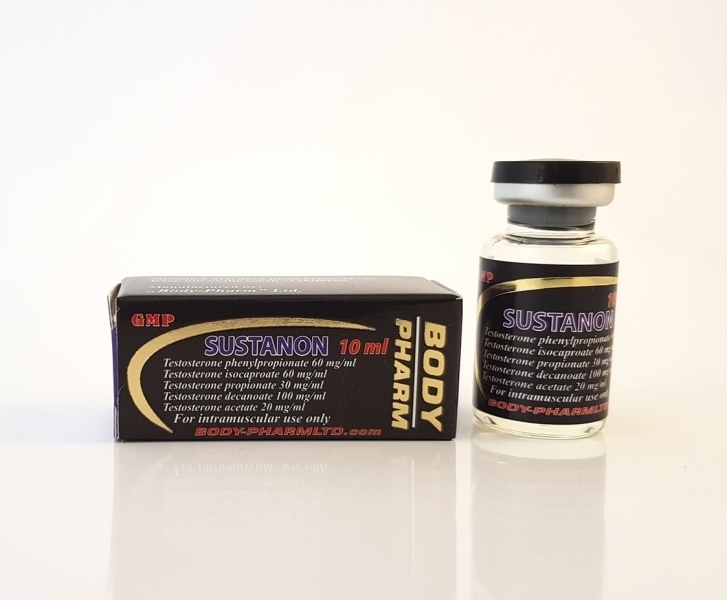 Sustanon is able to make the user achieve different aims, as written lower. Bulking: with supplementation and a proper calories intake, the user will be able to obtain more lean mass as well as strength improvement. And there's more, due to its metabolic intensified properties of testosterone, the user will be able to obtain those with a diminished body-fat accumulation that commonly accompanies mass building phases. Cutting: when it comes to the cutting phase, receiving external testosterone can be essential to a good plan accomplishment. By using Sustanon, you will be sure you preserve as much lean tissue as possible while calories intake is reduced. 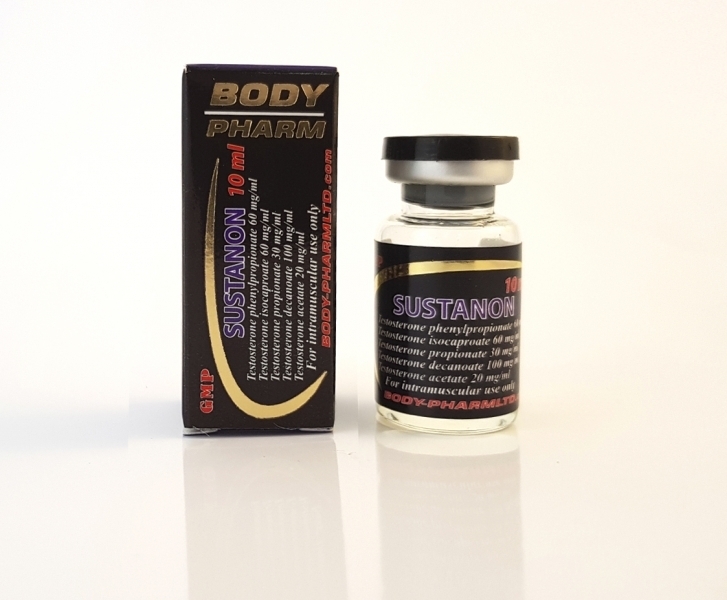 Overall Enhancement: no matter of what goals are to be achieved - bulking, cutting or just improvement of the athletic performance, the user will find out that Sustanon is one of the most multilateral used steroidal compounds. 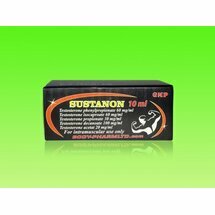 It is necessary to remark that muscular endurance will be increased and so will do and the rate of recovery if using Sustanon. Side effects: gynecomastia, acne, decreases in libido, shrinkage of the testicles, increase in blood pressure, water retention, baldness. For men - 250-1500mg per week. For women - very small doses, or not recommended. For optimal results, the minimum cycle length is 10 weeks.